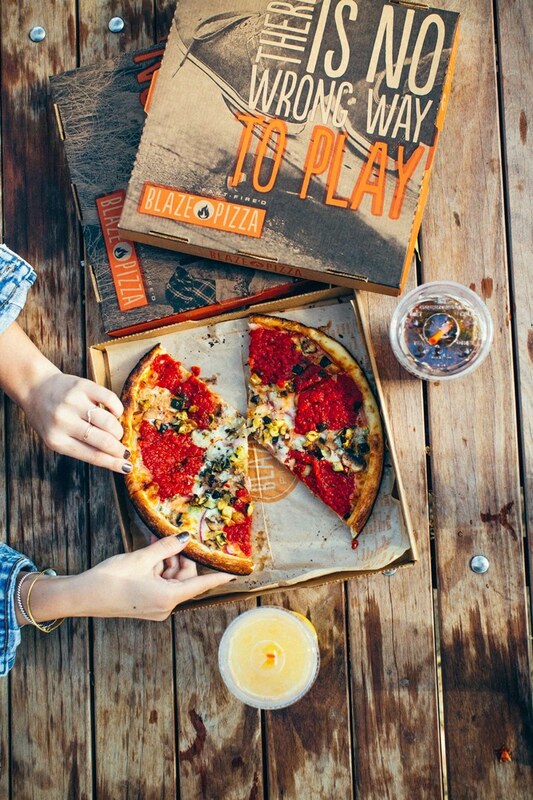 The build-your-own pizza movement has taken hold, and Blaze Pizza is spreading like wild fire with locations popping up all over the U.S. and Canada. Their “fast fire’d” pizza is baked in just 2 minutes in their ridiculously hot oven (600 to 800 degrees Fahrenheit). 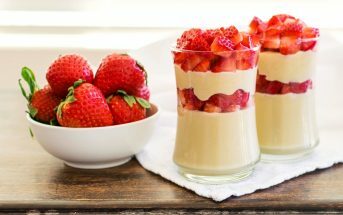 But what we love most is their dairy-free options, and how friendly they are to special diets in general. According to their allergen chart, all of their crusts are dairy-free, including the classic dough (which is very, very thin), high rise dough, and gluten-free dough. So are all of their vegetable toppings, and most of their meats. The Italian meatballs do contain dairy. For sauce, stick with the red sauce or spicy red sauce. You can then keep it cheeseless or top your pizza with Daiya dairy-free cheese alternative. Yes, they have vegan cheese available! I haven’t visited a Blaze Pizza, so I can’t tell you how they handle the cheese separation in store. If you have, please let us know in the comments! Although they have vegan cheese alternative available, Blaze Pizza doesn’t offer vegan meat alternatives as of yet. But their vegetable toppings are extensive, with unique options like roasted broccoli, artichokes, kalamata olives, and more. They also have “finishes” which you can get sprinkled on your pizza after it bakes or on the side. The dairy-free options include arugula, BBQ drizzle, balsamic glaze, buffalo sauce, chimichurri drizzle, olive oil drizzler, oregano, and sea salt. Just stay away from the more obvious dairy culprits: ranch and pesto. 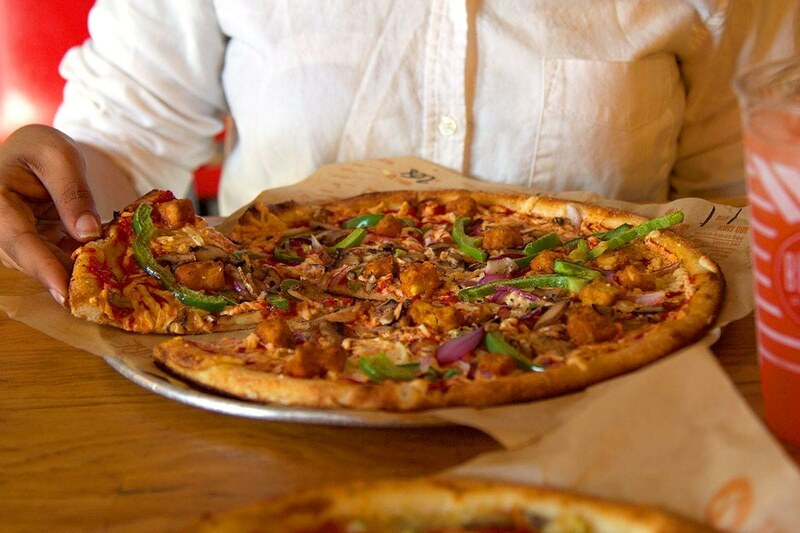 Blaze Pizza does offer the aforementioned gluten-free crust. But they are upfront about a high level of gluten cross-contamination risk during the pizza prep process. We’ve read that this is a peanut-free and nut-free establishment, but check at the location before you order. 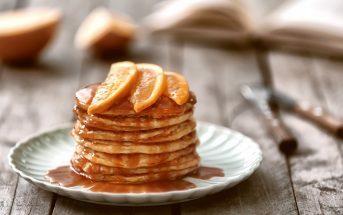 And it looks like all of their dairy-free menu items are also soy-free! Their special diets wizard online also covers eggs, seafood, artificial color, and nitrates. You can find this pizzeria in nearly every U.S. state, and now in some Canadian provinces. They even have a few shops in the Middle East. See their website below for locations, hours, and to order online. Love that they have dairy-free pesto too! Thanks for sharing Jalena. We visit our local Blaze often with both of our kids that have food allergies. The Blaze employees always offer to change their gloves and wash their hands when they make the allergy pizzas then that one person will take the pizza to the end. They store the dairy free cheese and sauces used on the gluten free dough in a separate section to lessen the chances of cross contamination. My daughter is very sensitive and she has never gotten sick from eating here. We love having a fun pizza place that we can go out to knowing our kids can eat safely! That’s so great! Thank you for sharing this Miranda. I’ve been enjoying Blaze for the past couple of years with my 10-yr old who has a dairy allergy. 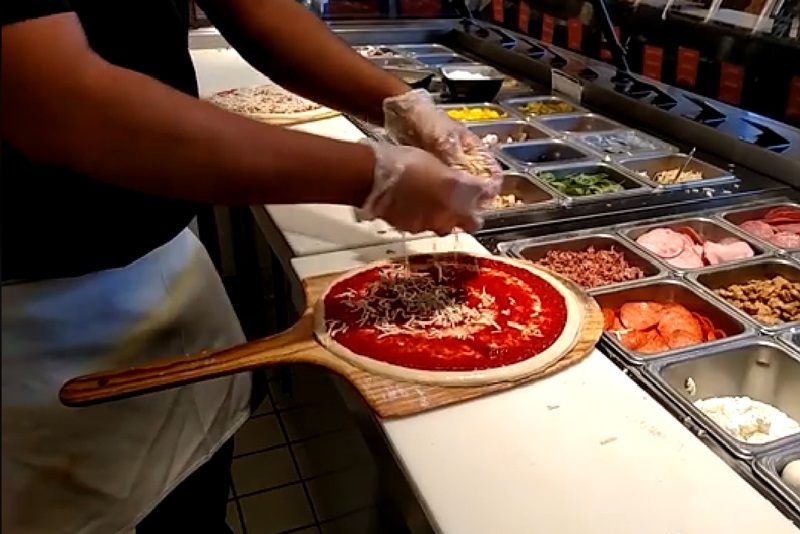 Blaze does a good job keeping the dairy free cheese in a separate area of the prep counter well away from the regular cheese, and they use a different color cutting wheel dedicated for the dairy free pizzas to avoid cross contamination. The product is excellent, and I highly recommend them. That’s fantastic. Thank you for sharing this Kevin.